Now you can enjoy ultimate sound quality in the back yard without disturbing the neighbors. 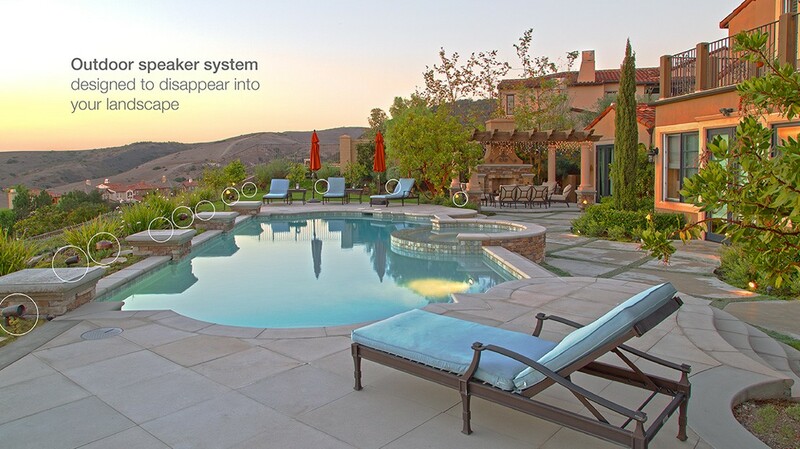 SoundQuest can solve the problem with the installation of the Sonarry outdoor speaker system. 8 satellite speakers that are evenly distributed in an array across the perimeter of the backyard, along with an 8” dual voice coil in-ground subwoofer with a canopy that is hidden under foliage. The result is incredible sonic performance and even SPL throughout the yard as well as reducing any disturbance to your neighbors. Your going to love your outdoor life!